A CHARITY which runs the largest social work training programme in the country is expanding into the South West. For five years, Frontline has successfully recruited and developed outstanding individuals to be leaders in social work. Forty new social workers will be starting in child protection teams across the region as part of Frontline’s 2019 cohort of 452 participants. With the expansion into the South West, more places have become available to join the Frontline programme. As a result, the charity has reopened applications for the programme until Sunday, December 16. Those who secure a place on Frontline’s leadership development programme will have the opportunity to join eight partner local authorities across the South West, likely to include Somerset, North Somerset, Bath and North East Somerset, Gloucestershire, Swindon, Wiltshire, South Gloucestershire and Bristol. In the South West, there are currently more than 5,000 looked-after children, with 34,960 children referred to and assessed by children's social services in the last year. To date, social workers recruited and developed through Frontline’s programmes have worked with over 48,000 of the most vulnerable children and their families. Having already brought over 1,000 people into the profession, Frontline’s growth into this new region represents an excellent opportunity for the country’s next generation of social workers to continue to make a life changing difference to those children most in need. 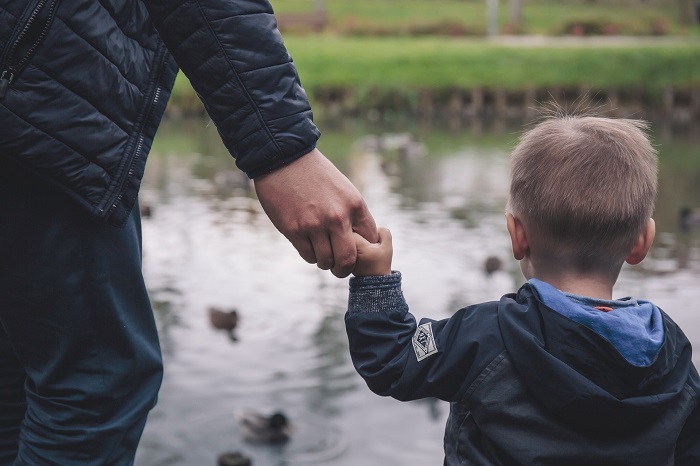 Josh MacAlister, Frontline’s chief executive, said: “Children and families often on the fringes of society rely on social workers to stand alongside them during their most difficult moments. We need more outstanding individuals joining the profession to support vulnerable children and families up and down the country. Shelley Caldwell, principal social worker for North Somerset, said: “In North Somerset we are excited to be part of the Frontline programme and its approach to training social workers.